!! OMG, gossip: Hillary Clinton outlines her goals for LGBT Equality !! 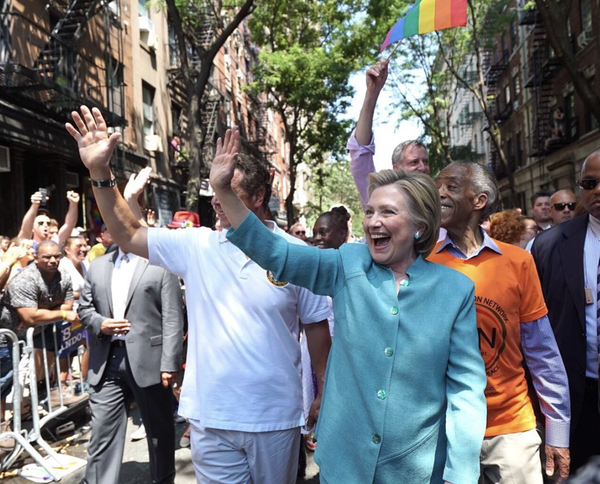 Be the first to comment on "OMG, gossip: Hillary Clinton outlines her goals for LGBT Equality"